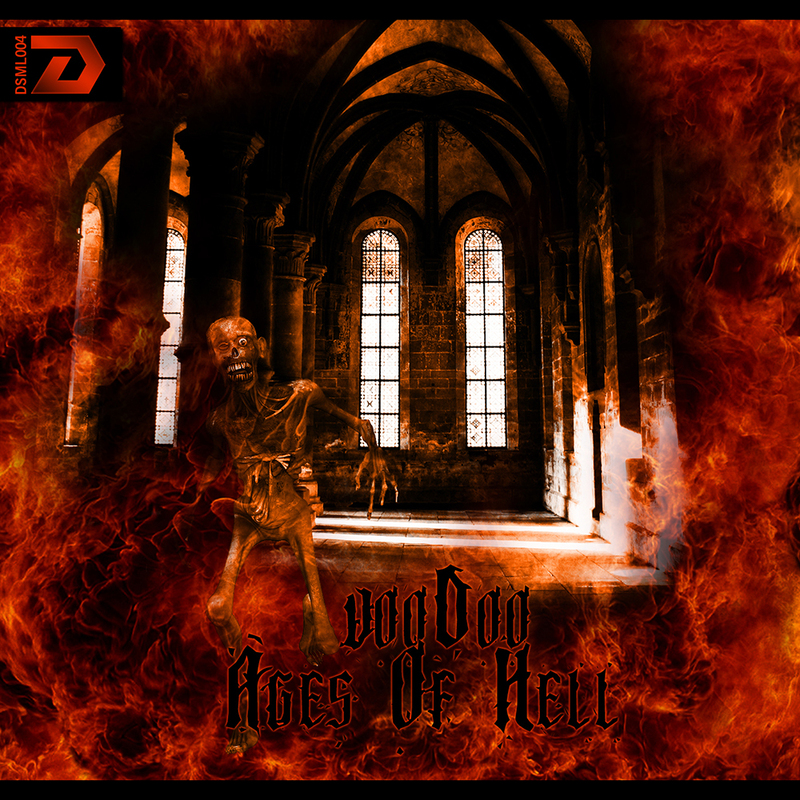 AGES OF HELL is the 3rd official solo release by VOODOO from portugal. this ep is coming with short intro followed by 5 very rough and unsavory tracks from 170 to 235 bpm. 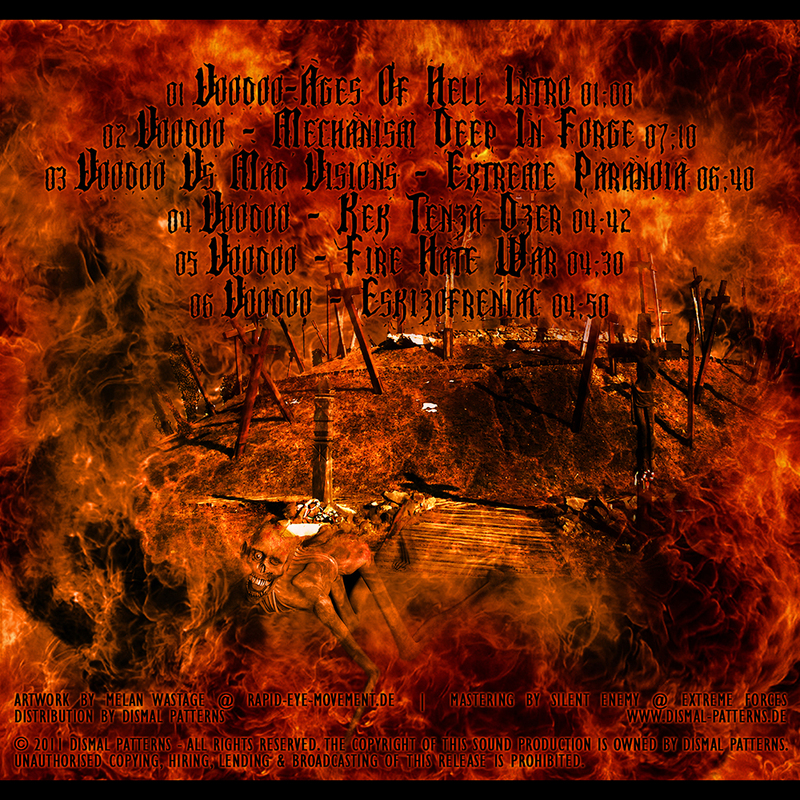 mastering by SILENT ENEMY , cover artwork by MELAN WASTAGE. You took too much man,you took too much,too much!